Looking for a fun place to have your kid’s birthday party? 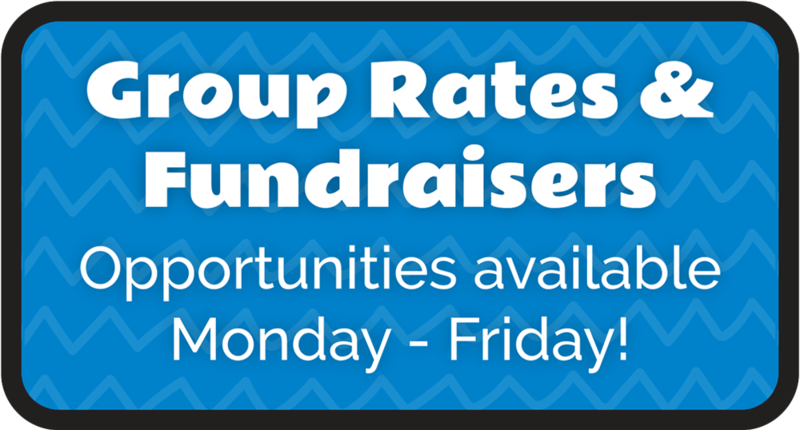 We’ve made it EASY to plan your child’s birthday party event! Your child will always remember their Birthday party at KidMania, and you get to relax while we do all the work! 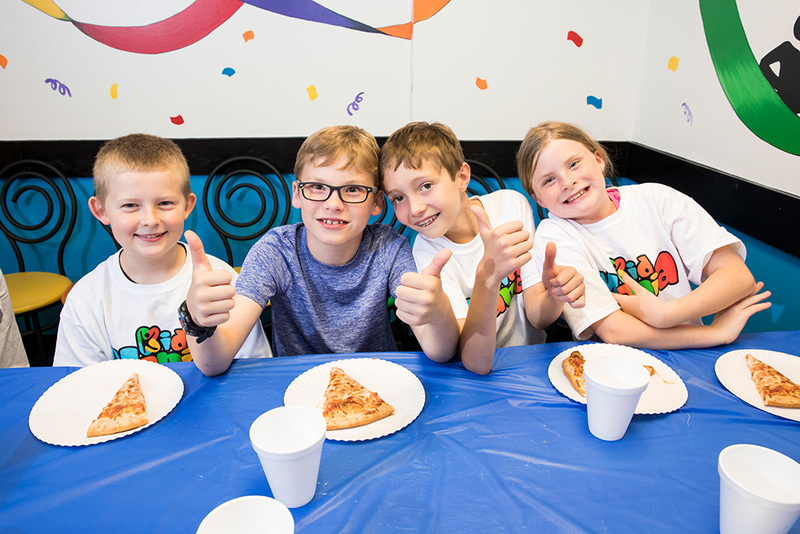 Whether you choose a KidMania “BirthdayMania” or “The ManiaEvent” each comes with unlimited “ManiaMaze” playtime, FREE ArcadiaMania Game Plays, FREE birthday invitations, private party room, drinks, and your very own host to serve all the kids! Best of all, we handle all the clean up while you relax and enjoy the fun! Our parties are fun for everyone, including mom and dad. You enjoy the day! We do all the work! Choose from 2 pre-planned packages with optional upgrades. With a large selection of colorful party rooms to choose from, KidMania provides the best place for a birthday celebration! Make your reservations EARLY! We fill up FAST. Don’t forget to Print all Your Party Invitations Here! 15% gratuity added to all parties. Party Favors and Ice Cream available for additional cost.